India is a powerhouse producer of exquisite tea that range from spicy and crisp, to fruity and flavory, and hearty and strong. 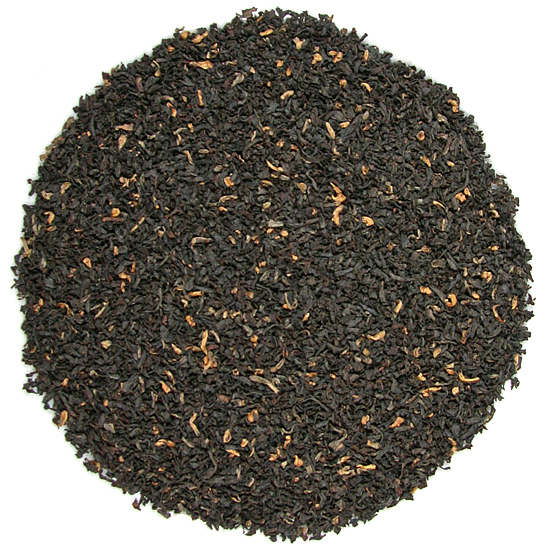 India black teas and Europe have a long history together, and these teas have earned a place at the top of the ‘favorites’ list among many Western tea drinkers. The diverse tea growing regions in India produce a stunning selection of unique and distinctive teas that keep tea drinkers and tea blenders happily occupied from crop to crop, year to year. From the crisp, cool altitude of the Himalaya, to the fertile soil and tropical weather of low-lying river valleys, and high-elevation mountains that flirt with cold and frost to yield a winter crop, India produces distinctively different teas from geographically unique regions. 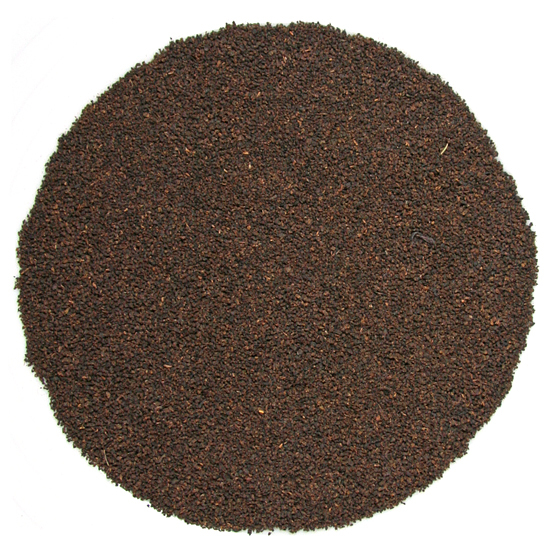 The climate and geography of these regions shape the personality and character of the tea, making each tea unduplicatable anywhere in India or in the world. 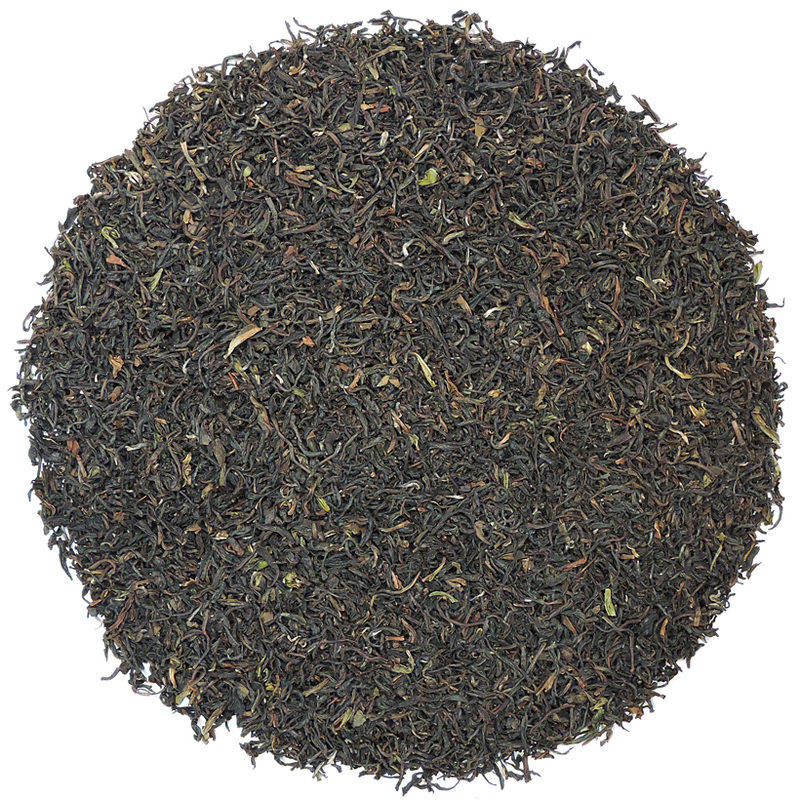 In the North, the Darjeeling region is famous for 1st and 2nd Flush seasonal teas that are filled with fragrance, flavor and balanced astringency. 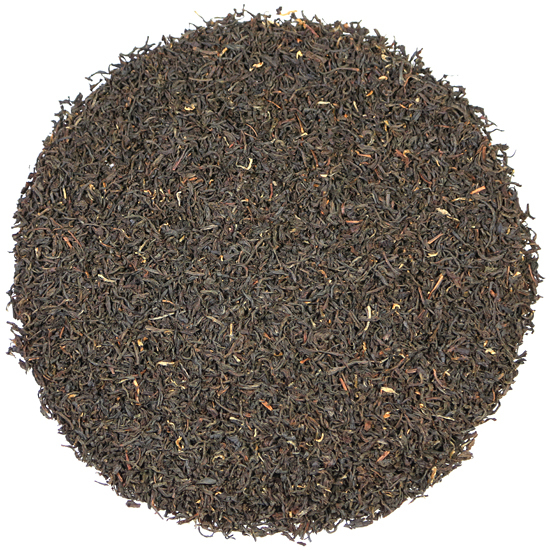 The Assam region, influenced by the Brahamaputra River, produces strong, forthright teas in the far Eastern region of India. 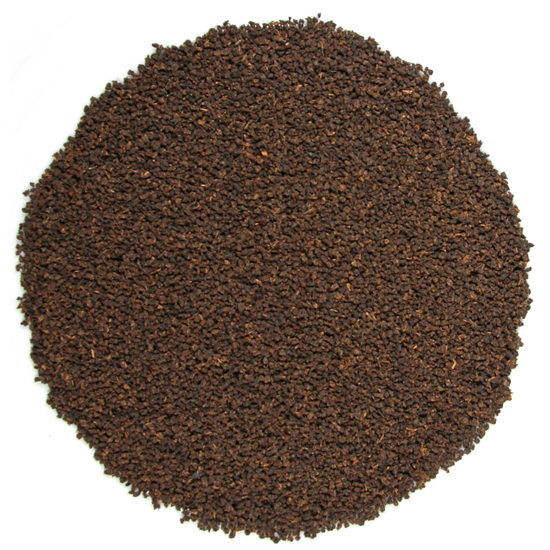 Tamil Nadu region in South India produces the brisk, bright and fruity Nilgiri teas. 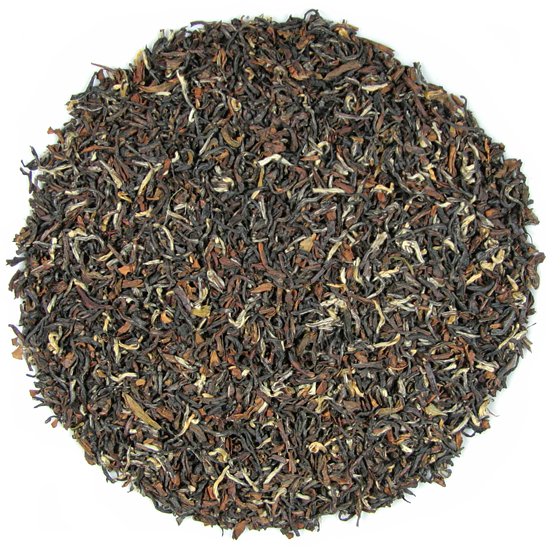 Tea Trekker’s Indian teas are self-drinking teas (teas of singular character that can be drunk alone, without the need for blending). 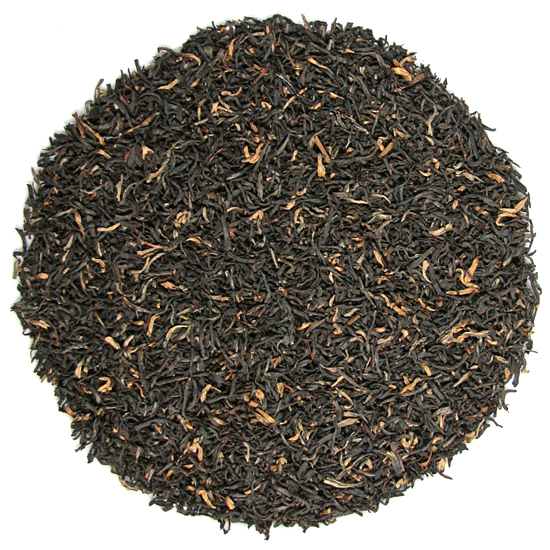 Indian black teas are among our most popular teas, especially with our customers who are looking for teas that can stand up the the addition of milk and/or sugar (Assam) or for a distinctive, fragrant tea for drinking without milk or sugar ( Darjeeling).